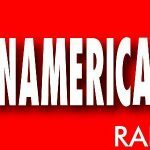 Panamericana Radio live broadcasting from Paraguay. It is one of the most famous online radio station on Paraguay. 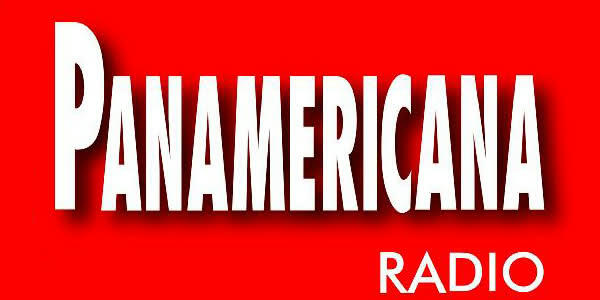 Panamericana Radio was first appeared as a full fledged 24 hours radio station on the musical map of Paraguay on the first day of February 2001. Panamericana Radio was first on aired and start its broadcasting with jingles and talk shows also with folk shows.